If this is your first time using Circuit Playground Express, prepare to be hooked! 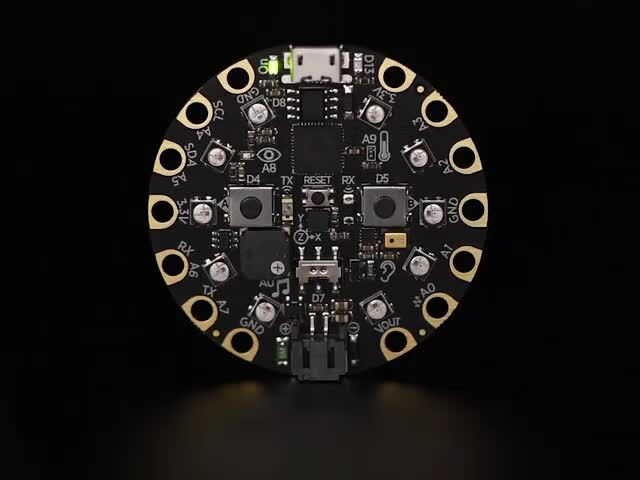 Circuit Playground Express is packed with NeoPixels, an accelerometer, an infrared sensor, and more, all built-in and ready for you to tinker with. It's perfect for tricking out a con badge! The code in this guide uses capacitive buttons to play different NeoPixel animations, but the best part of #badgelife is hacking your badge - use your imagination and make it your own! In this project, I've used a small wire as a bridge between the conductive pins of the Circuit Playground Express and the foil tape areas. 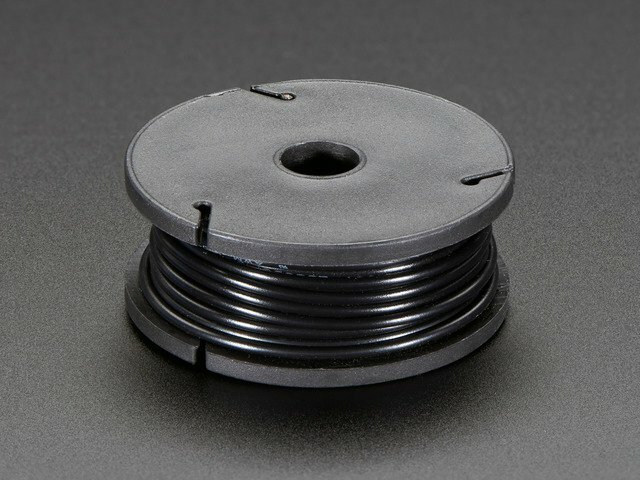 If soldering wire is not an option, try extending the foil tape so that it sits directly under each pin. 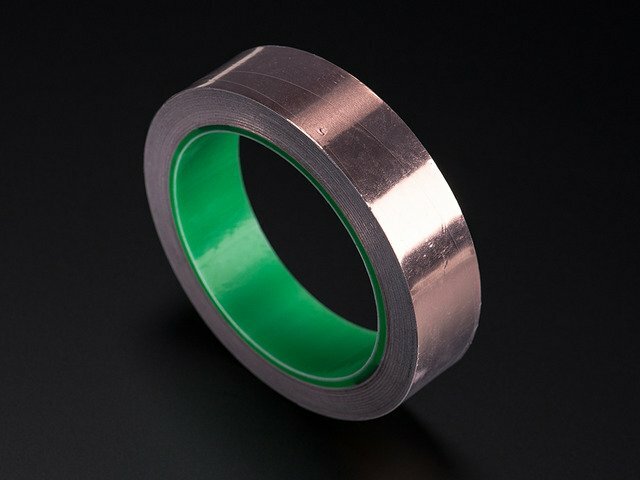 Use a double layer of copper foil tape to make sure each pad touches its pin on the CPX snugly. 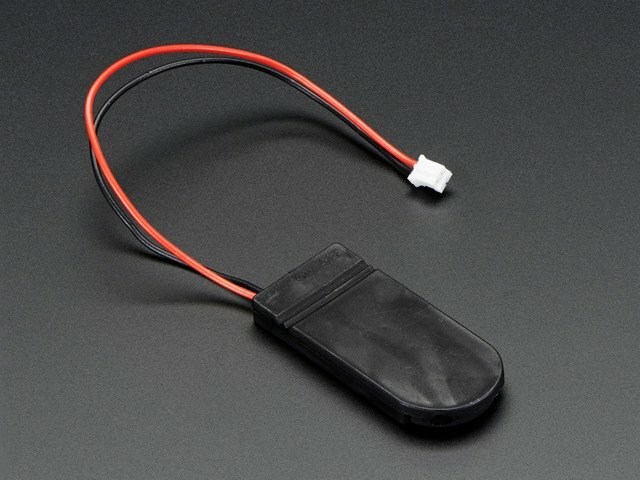 Check out the Circuit Playground Express guide before getting started, and visit makecode.adafruit.com to get started with programming. You'll also need to cut the backplate of the badge out of acrylic, plywood, or whatever laser-cuttable material you prefer. If you don't have access to a laser cutter, you can look for a maker space near you that has one, or send the files out to a service for cutting. This guide was first published on Mar 19, 2018. It was last updated on Mar 19, 2018. This page (Overview) was last updated on Apr 12, 2019.